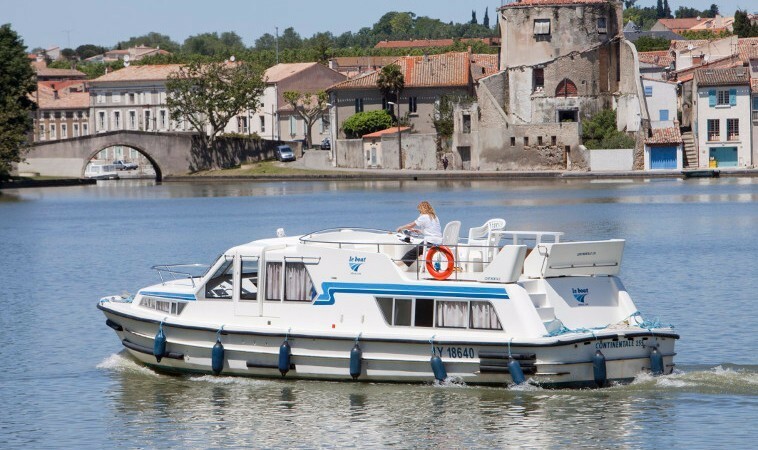 With four cabins, Classique boat rentals sleep a maximum of eight. 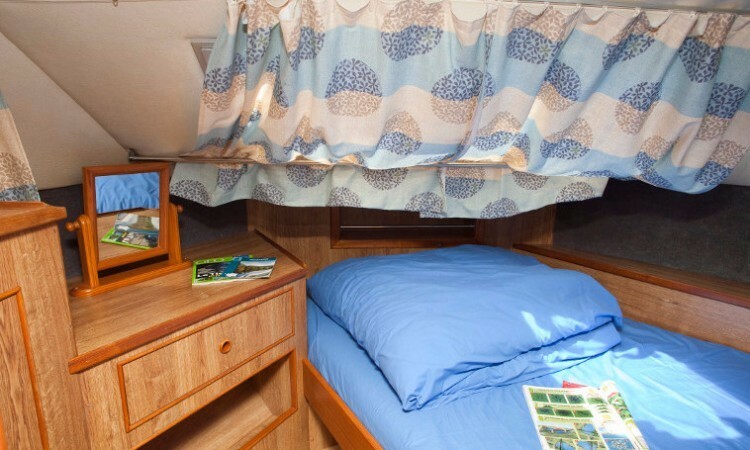 The Classique is equipped with cabins fitted with bunk beds for kids, and singles that convert to doubles. 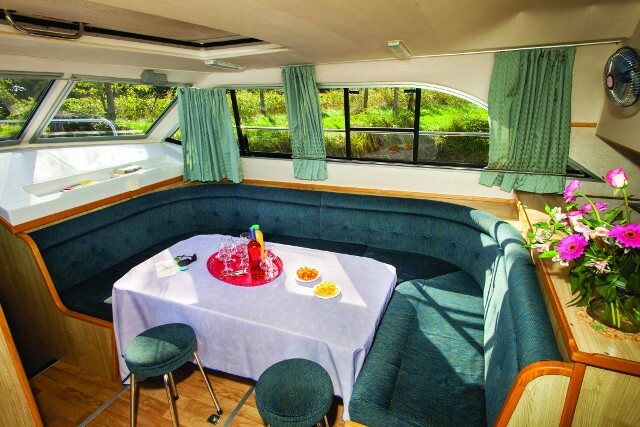 The big saloon with U-shaped love seat and large dining table has a radio/CD player with MP3/USB connectivity. 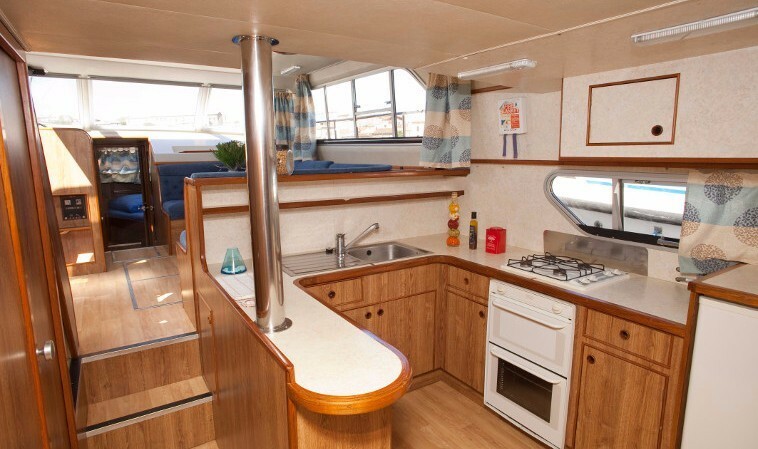 These recently upgraded luxury canal boats are very popular!